The Belgravia Group Executive Team leads a talented and dedicated team of people across its businesses. Further information on the Executive Team is below. Geoff’s career started in 1965 with the Ford Motor Company. In 1973 he joined Henry Jones IXL and in 1978 was promoted to the Board. He was a Director of several companies associated with the Elders Group until 1992 including Elders IXL and Foster’s Brewing. In 1985 Geoff started a new public company known as Elders Resources Limited and was appointed Chief Executive and Deputy Chairman. 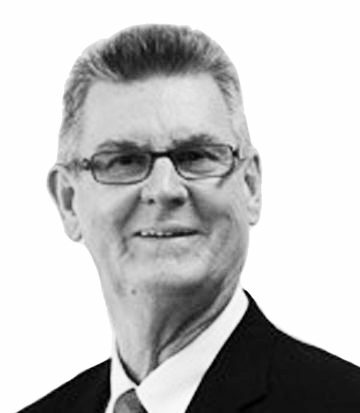 In 1990 Geoff retired from Elders Resources going into business for himself creating the Belgravia Group, a privately owned investment group. Belgravia employs some 10,000 people today. 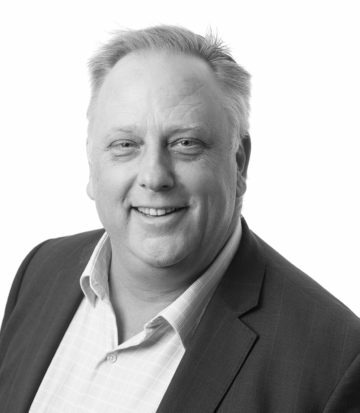 He is also Chairman or Director of several public listed companies including Ex-Chairman and Founder of UXC Limited – Australia’s largest IT Services Company. Health Clubs) which now provides a solid foundation to his current executive position. 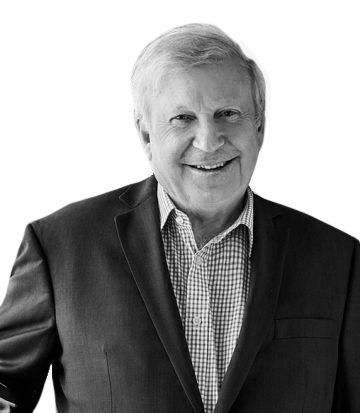 Alex is proud of Belgravia Health and Leisure Group’s heritage as an Australian family owned business and equally of his part in the Group’s founding family. To date, Alex has streamlined Belgravia Leisure’s head office support for our centres, strengthening our quality, risk and environmental systems, procurement and retail processes, human resources and IT services. 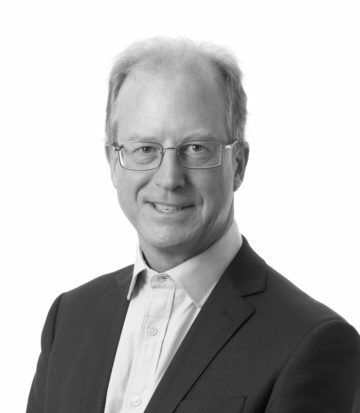 Brett joined the Group in 2001 and is responsible for coordinating the finances of the Group and ensuring Company Secretarial matters are adequately disclosed. 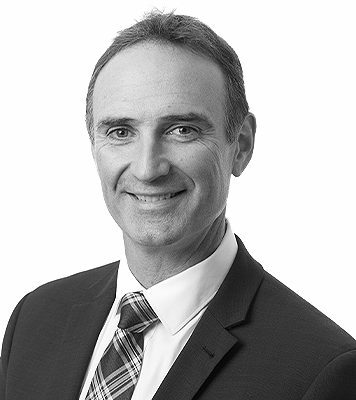 David joined Belgravia in 2005 with 20 years banking experience with St. George and National Australia Bank specializing in equipment finance. His experience allows him to leverage his strong relationships with larger lenders whilst providing more personalized service to clients. Established in 2000, Belgravia Finance is a boutique financier and broking firm, offering a comprehensive range of financial solutions. Don’t be hesitant to spread your credit risk. 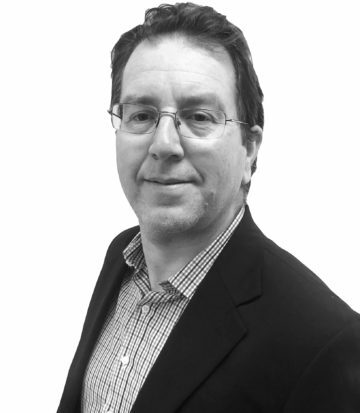 Ian has over 25 years experience in Retail both locally and internationally in Singapore, USA, and Germany. Ian worked for Mobil Oil Australia (ExxonMobil) for over 20 Year, cumulating in running the Australian Retail operations (Mobil Quix) reporting to the board. Mark has worked in the aquatics and recreation industry for the past 17 years across a number of different roles in aquatic facility management and consulting. Through these roles Mark has had involvement with the design and management of facilities throughout Australia and is passionate about good design, best practice, customer experience and staff development. 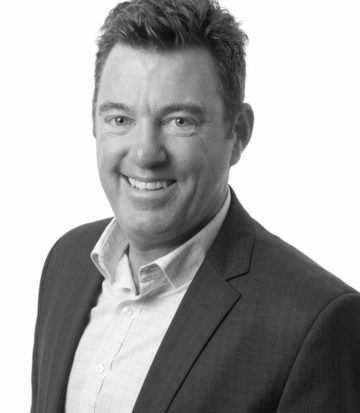 Mark’s most recent position was with Glen Eira City Council as the General Manager Recreation and Leisure and he is also currently the Chairman of the Australian Leisure Facilities Association (ALFA). 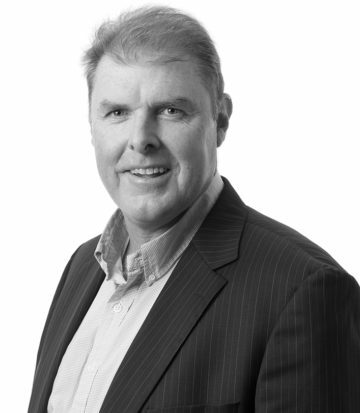 Mark has over 25 years’ experience working in the sports industry, including Chief Executive Officer of Gymnastics Australia, Chief Executive Officer of Football Federation Victoria and was the first Chief Executive Officer of Bowls Australia Inc, the merged body of the former men’s and women’s national bodies from its formation in 2002. Mark completed a sports science degree at Wollongong University in 1993 and in 2014/15 completed the Melbourne Business School AIS Performance Leaders Program. He was the Oceania Representative on the International Gymnastics Federation (FIG) in 2017 and has held numerous voluntary positions including working with the headquarters staff for the 2006 and 2002 Australian Commonwealth Games Team in Melbourne and Manchester and the 2004 and 2000 Australian Youth Commonwealth Games teams. Michael joined Bizwear in 2008 after 10 years working in the corporate apparel industry with Gazal (Bisley Corporate) and Australian Defence Apparel. Nick has over 25 years’ experience in the aquatic and recreation industries. During his time at Belgravia Leisure, Nick has focused on increasing access to our services, engaging the community and delivering innovative programming, all within a strong financial framework. Prior to this role, Nick was Chief Operating Officer of YMCA Australia and General Manager with Maroondah City Council, one of Melbourne’s most vibrant growth areas. Nick is a member of the Australian Institute of Company Directors, Director of Physical Activity Australia and Chair of the AUSTSWIM licensing committee. 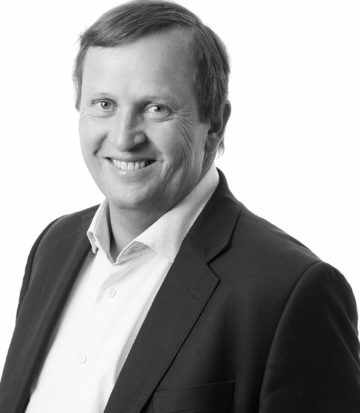 Joining Belgravia Group close to its inception as Commercial Director, Rons current role is CEO of Belgravia Clothing. As a working parent, finding active and worthwhile things for your children to do in the school holidays is often a struggle so thank goodness for Australian Sports Camps. But ultimately, helping and inspiring children to love sport is what motivates Scott Taylor, the Managing Director of Australian Sports Camps. Being part of a successful national sports coaching organisation that has operated for over 35 years, Scott has helped expand the business with the acquisition of Community Sports Camps and has been instrumental in growing the number of sports camps offered by ASC from 200 to over 350 per annum in under 3 years. Also, the range of sports offered has been expanded through a new partner program initiative introducing sports like sailing, horse riding, golf and rock climbing to the ASC training camp offering. 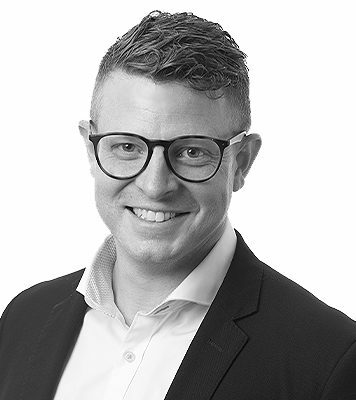 Before joining Australian Sports Camps, Scott gained invaluable business experience with a diverse range of national and multi-national companies including AMCOR, Canon and Ricoh, holding several key management roles across operations, marketing & sales. In his personal sporting life, Scott has learnt to master a wide variety of sports and skills and continues to train in martial arts holding two black belts and previous national competition placings. Scott has a Master’s Degree in Business Administration and a Graduate Diploma in Marketing, both from Monash University in Melbourne. Tim has over fifteen years’ experience in the fitness industry. He played a strategic role in negotiating and managing the merger of The Fitness Generation and Summit Fitness successfully transferring all existing brands and suppliers to the new entity, Novofit while also acquiring new brands and growing the business. 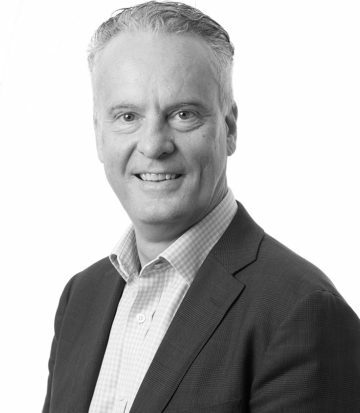 With The Fitness Generation Tim had several senior management roles including Chief Financial Officer before being appointed Chief Executive Officer. 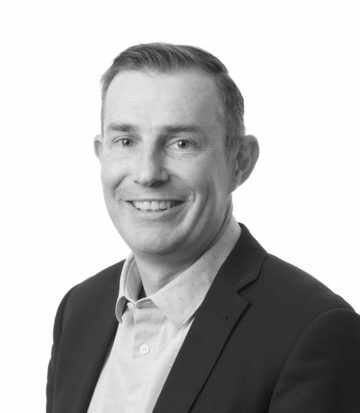 Tim has previously undertaken senior management roles at Ernst & Young both in Melbourne and in London, England working with and advising a large client base in a wide range of industries. He also held an executive management position with a venture capital funded IT company.